A few surprises from Microsoft may be in store at this year's Gamescom. Gamescom is set to take place next month, and Microsoft already has plans to announce “all-new Xbox hardware and accessories,” according to Larry “Major Nelson” Hyrb. 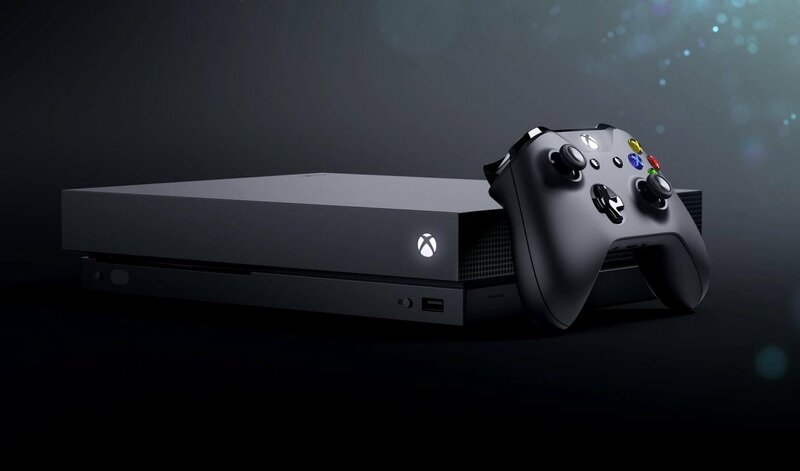 The aforementioned hardware and accessories will reportedly debut during Microsoft’s Xbox broadcast on August 21 at 7:30 a.m. (PDT). Additionally, Microsoft will show off a few new Xbox games along with “a few surprises.” Major Nelson touched upon the subject and stated that Microsoft’s Gamescom lineup will include 25 games from various Xbox developers such as Forza Horizon 4. When it comes to what new hardware and accessories will be shown, many Xbox fans are holding out hope for an announcement pertaining to the rumored Project Scarlet. It seems unlikely that we’ll get a Project Scarlet reveal this early. It’s more likely that if Microsoft is indeed working on a new Xbox, they’ll reveal it at next year’s E3 press conference. Nevertheless, we’re curious to see what Microsoft has up their sleeve for Gamescom. What do you think the company plans to show? 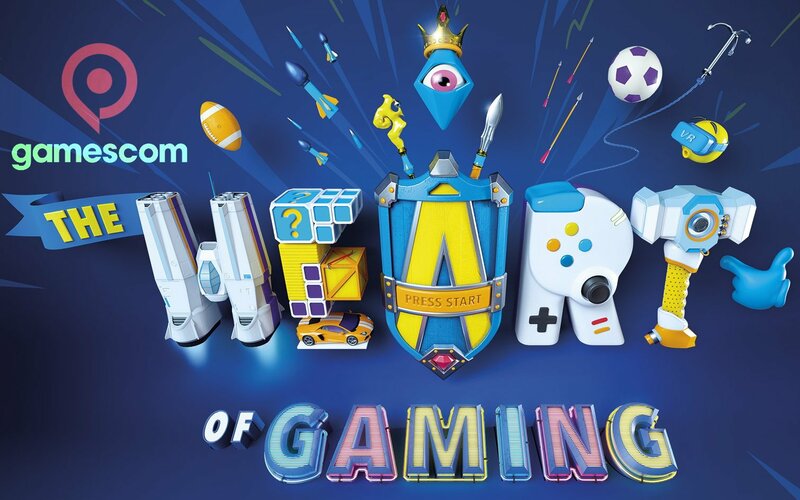 Let us know your thoughts down in the comments below, and stay tuned for more Gamescom news here at AllGamers!